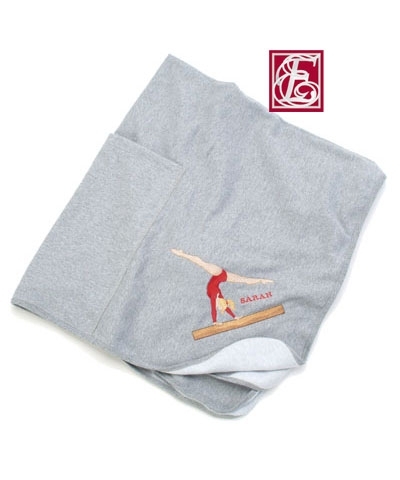 Let us print your favorite gymnast's name on a 50/50 poly cotton pillow case. 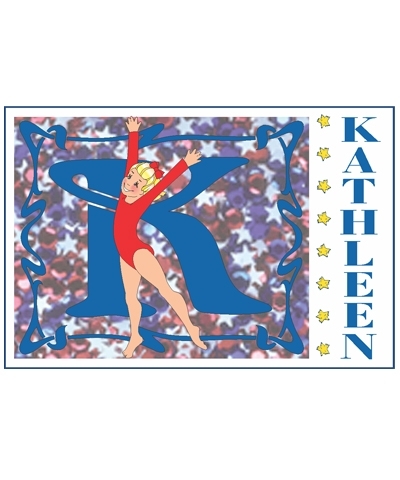 TEN-O's custom artwork features a gymnast's pose with the first letter of her name in the back ground and her full name on the right. We can print up to ten letters.